Meet Marley, our newest floor plan! With 2,018 square feet of living space, Marley comes with four bedrooms, two bathrooms, and a two-car garage. 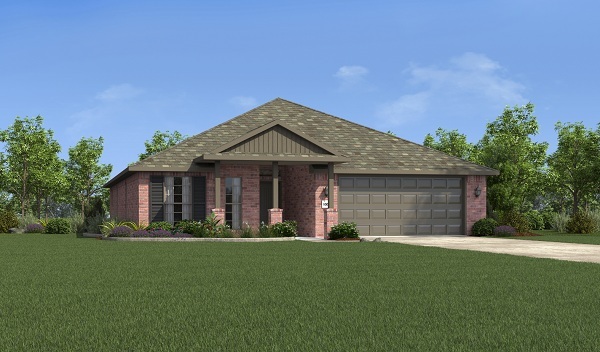 Marley is available to build in the Lubbock communities of Quincy Park and Milwaukee Ridge, and in the North Park community located in Odessa, Texas. 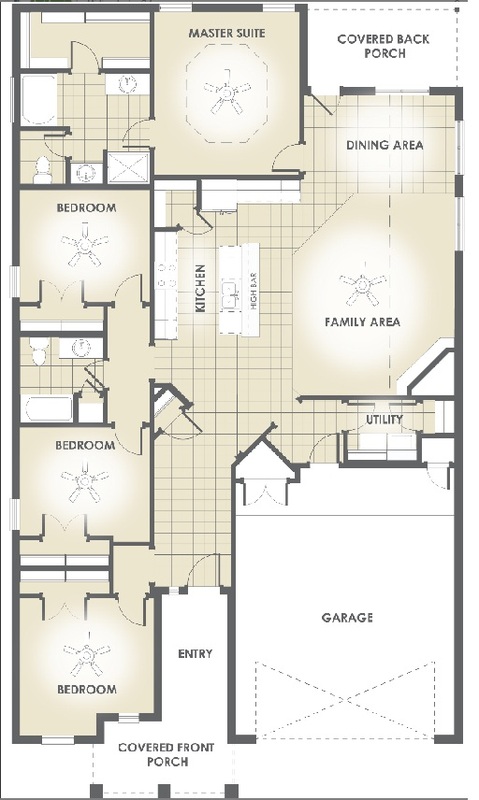 If you would like more information about the Marley floor plan, visit betenbough.com.